Whether you're buying or selling your home, the most important part of the process is finding a team that can help you get the process done as easily, ethically, and affordably as possible. At Homes and Loans Done Right, we simplify the process by combining time honored real estate service with the most modern set of tools to bring you the best of all worlds. 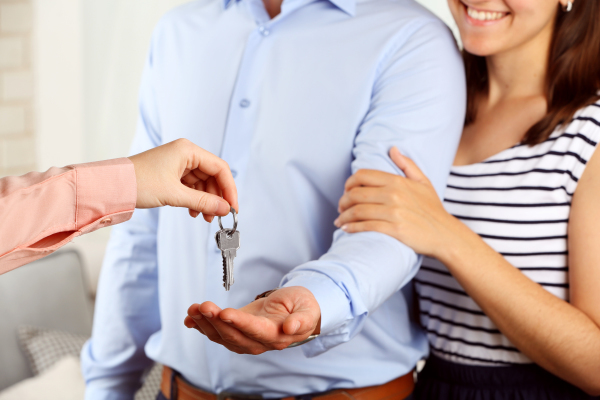 If you're a​​ Home Buyer, you'll most likely be interested in our VIP Buyer's Program, where we give you a one stop shop to get the process done the right way. This is also where you'll want to go if you want to hear about our first time home buyer and veteran programs.